﻿ Super Mario Run Cheats, Secrets, Easter Eggs and Exploits. Super Mario Run Cheats will give players that edge in-game over everyone else who isn’t using them .When game are first released they tend to have many exploits players can take advantage of, on top of easter eggs and even sometimes Cheat codes built right into the game itself. Aside from Super Mario Run Cheats, players will have a fun time finding Easter Eggs and Secrets hidden within the game. 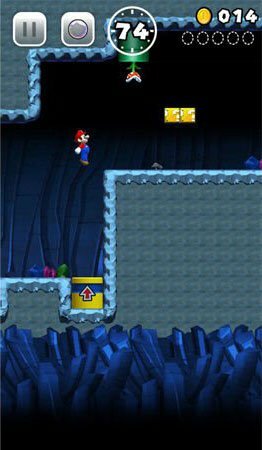 Super Mario Cheats can range from many different things, most notably when it games to Mario Games is the ability to skip or unlock hidden levels. Super Mario Secrets tend to be extra hidden pieces of the game, sometimes they come in the form of Easter Eggs which are mostly purely cosmetic. These can often time be really juicy, the right exploit in this game can allow for more coins and collectibles all of which will help you gain a higher player score for that level/world. In-Game Bugs can sometimes act as exploits allowing for unusual high scores or even have the opposite effect lowering your high score. 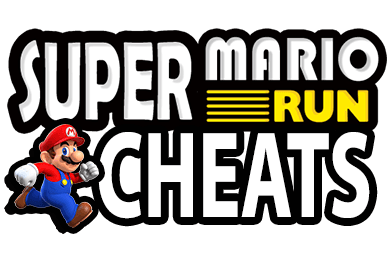 When more information is released and players become aware of Super Mario Run Cheats, this page will be updated with them. 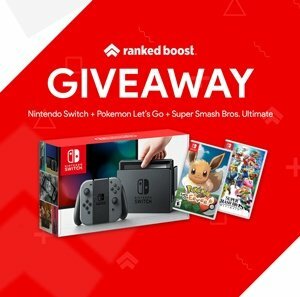 Below there will be a complete walkthrough on how to use and activate Super Mario Run Cheat Codes and how to trigger Exploits. Explore the 3 different Single & Multiplayer Game Modes.